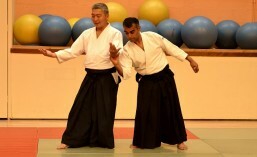 Doshu Yoshigaski’s book, All of Aikido, has just been published. 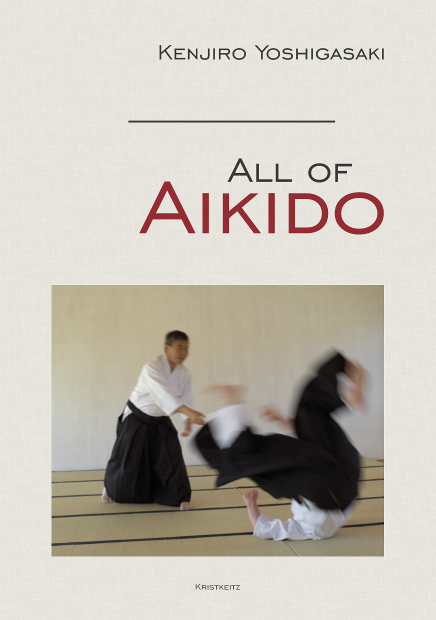 With 456 pages and 1497 colour photographs this comprehensive books covers all aspects of Aikido including exercises you can practise by yourself, techniques that can be applied against a wide range of attacks, multiple attacks, weapon training, Misogi and Kenkodo. This book describes in detail how Aikido techniques can work to stop fighting instead of carrying on conflicts. It gives a thorough guide to the foundations of the art and suggestions of how to apply these ideas in daily life. Alternatively you can buy a copy at one of our London dojo. If you would like more information please fill in the contact form below.